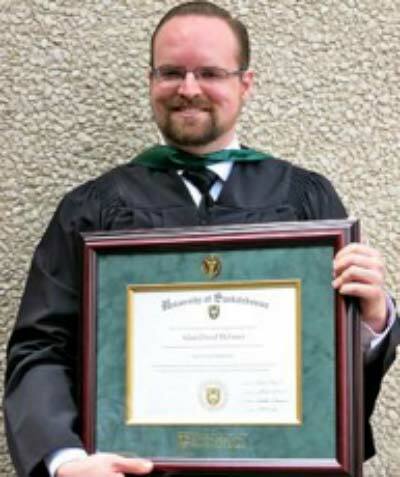 Because no known funding mechanism exists for his situation (he is no longer a student, an employed faculty member, researcher, nor licensed physician), Dr. McInnes has created an IndieGoGo page with details on how anyone can help him reach his immediate financial goal and his long-term regenerative medicine career goal. Additional details can be found on his Facebook page as well. The McGowan Institute is pleased to promote these efforts of a Regenerative Medicine Summer School alumnus.